Ulten corresponds with many ideas that vacationers have of the best holiday destinations in South Tyrol: wonderful hiking and biking trails through rustic mountain villages; old traditions and customs, festive days with typical costumes, yodelers and other traditions… You will quickly notice: Holidays in Ulten are continually full of surprises. 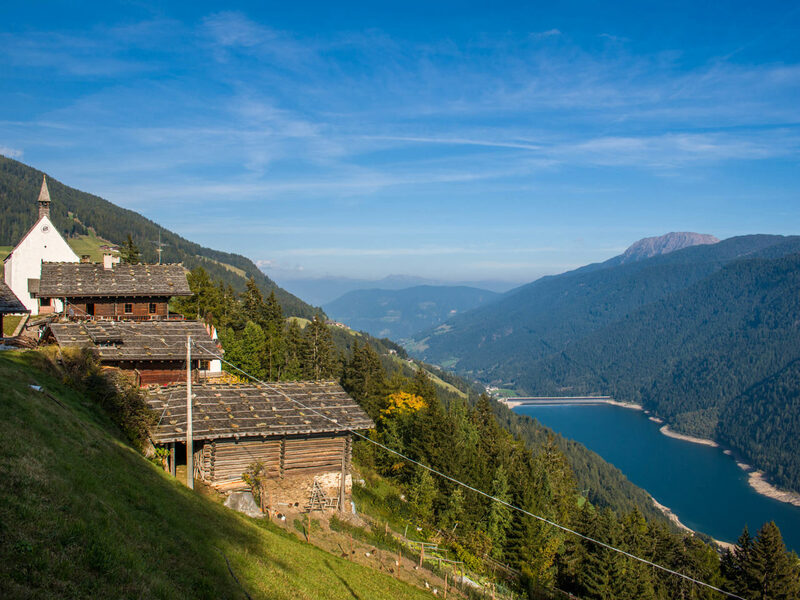 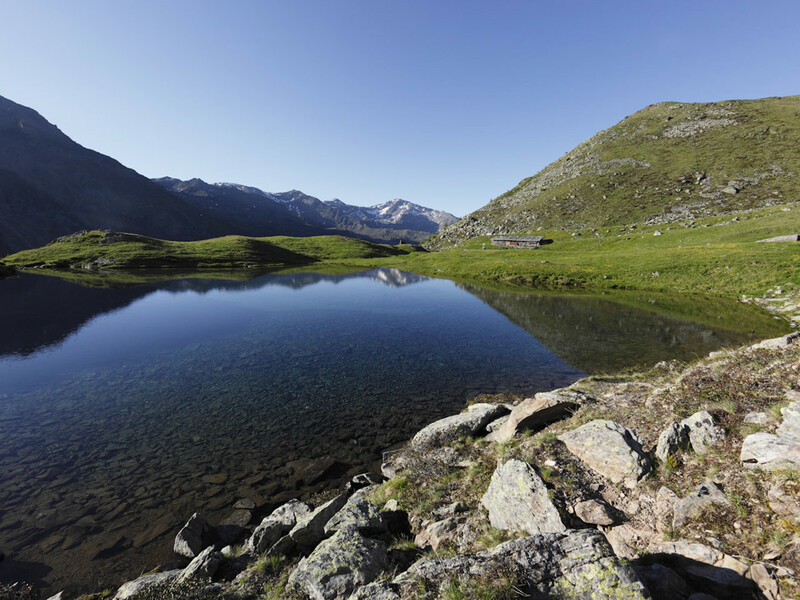 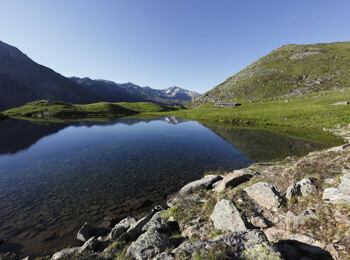 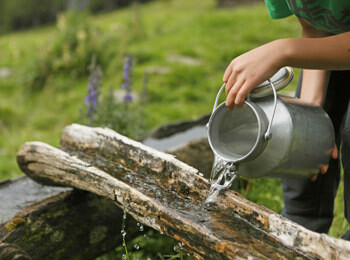 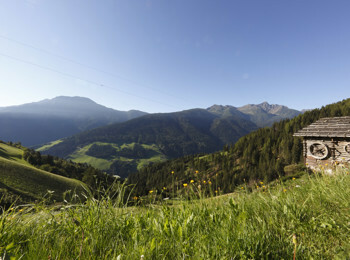 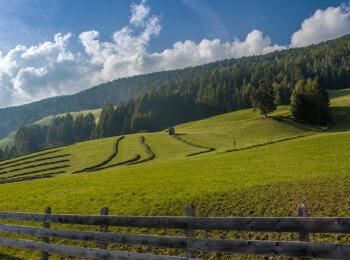 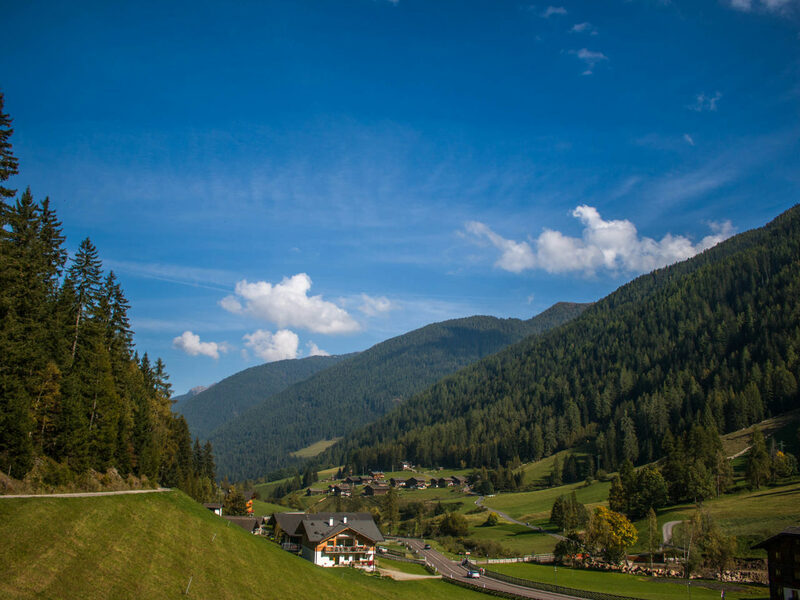 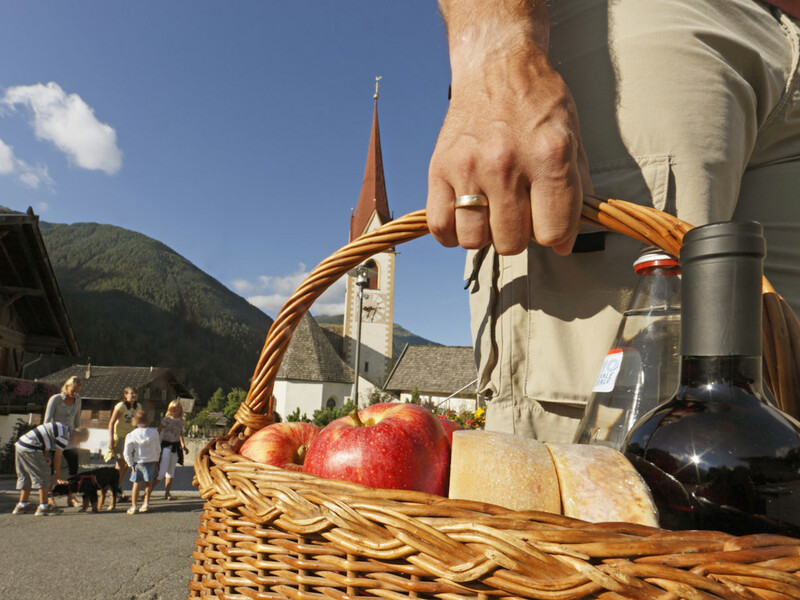 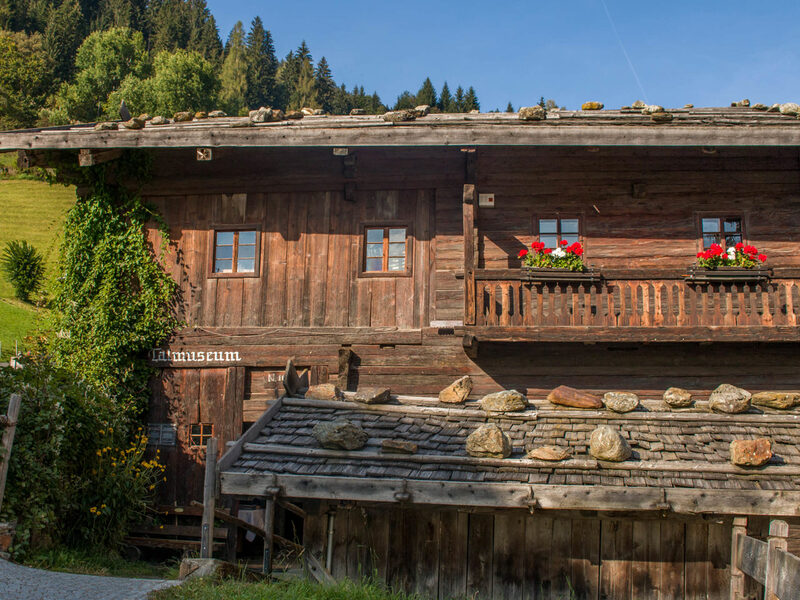 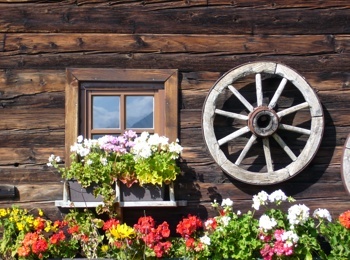 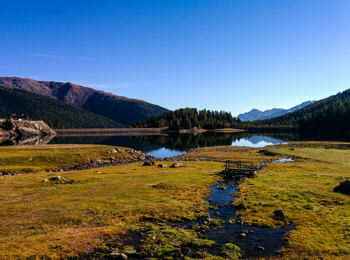 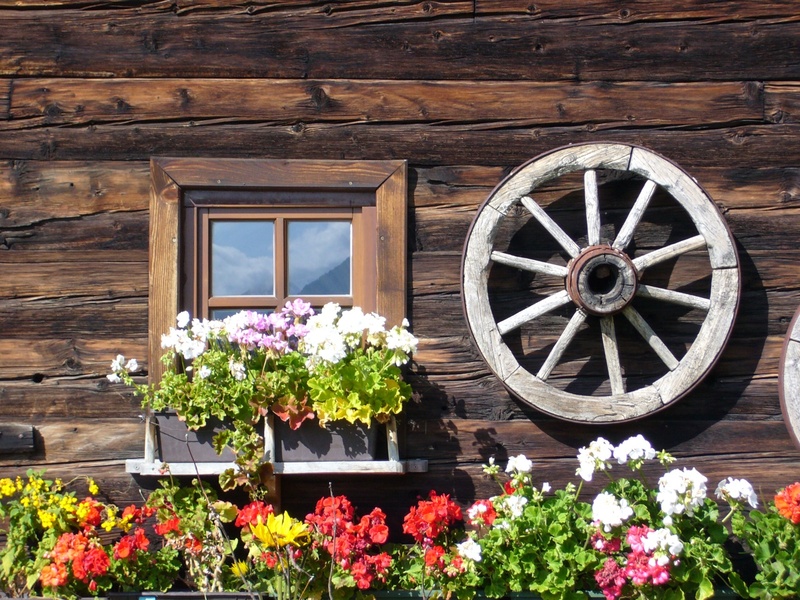 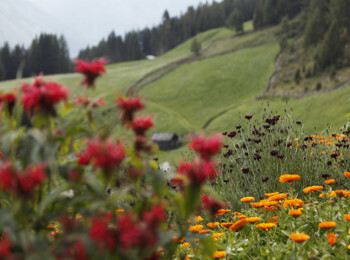 The 40 km long valley starts only a few kilometers from Meran and today, it is still as pristine as 100 years ago. 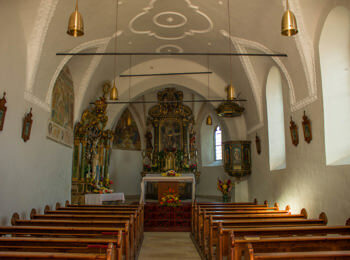 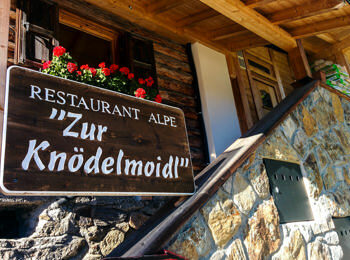 In the middle of the mountains, there are eight villages: St. Pankraz, St. Walburg, St. Nikolaus, St. Gertraud, Proveis, Laurein, St. Felix and Unsere liebe Frau im Walde. 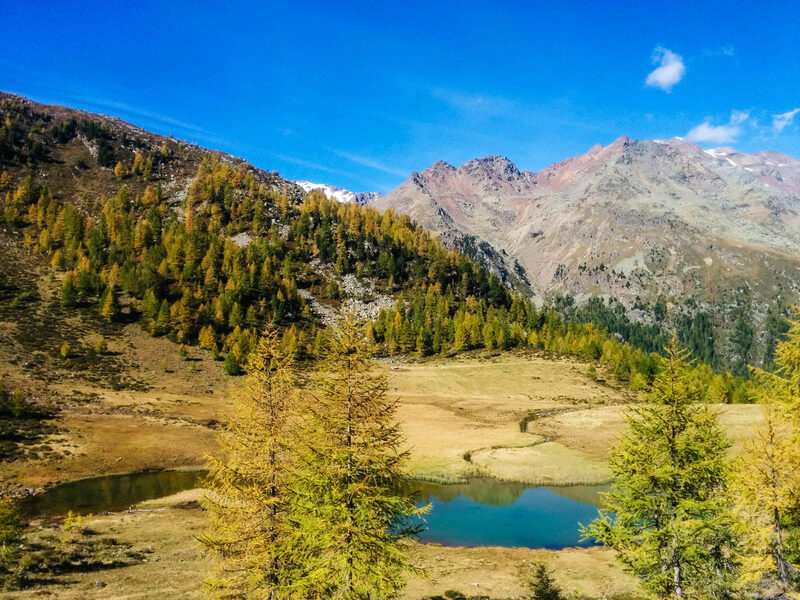 Among the sights of Ulten you will find some exceptional natural monuments, like the three very old larches in St. Gertraud. 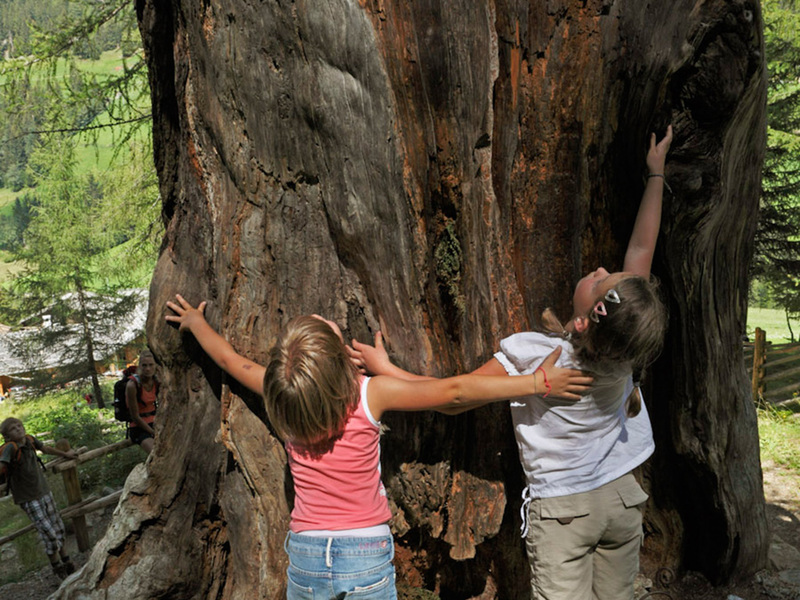 According to popular belief they are more than 2,000 years old. 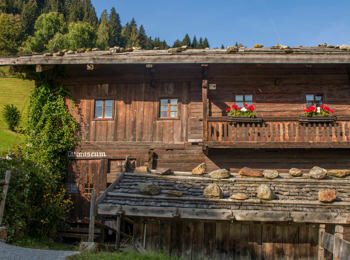 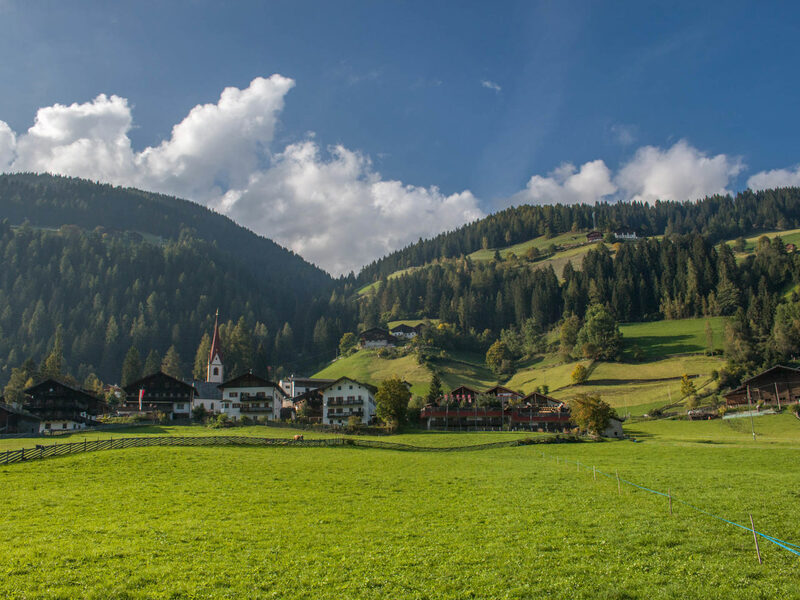 You should visit also the romantic mountain villages St. Pankraz, St. Walburg and St. Nikolaus, which invite you to make long discovery tours. 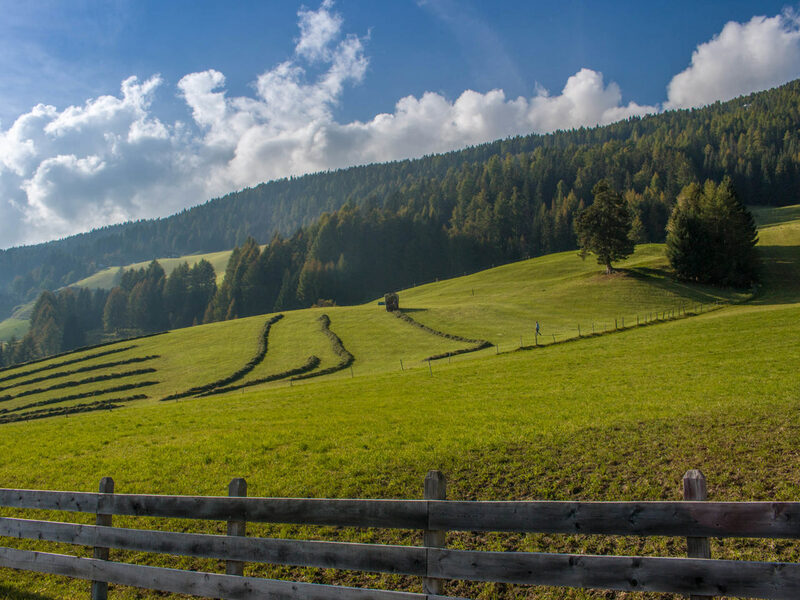 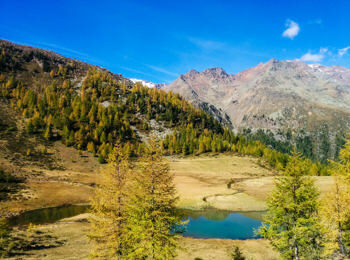 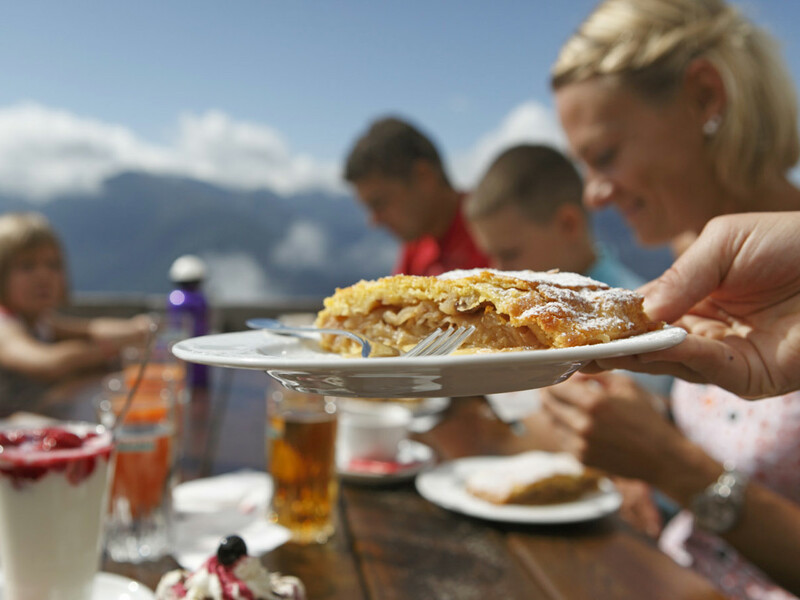 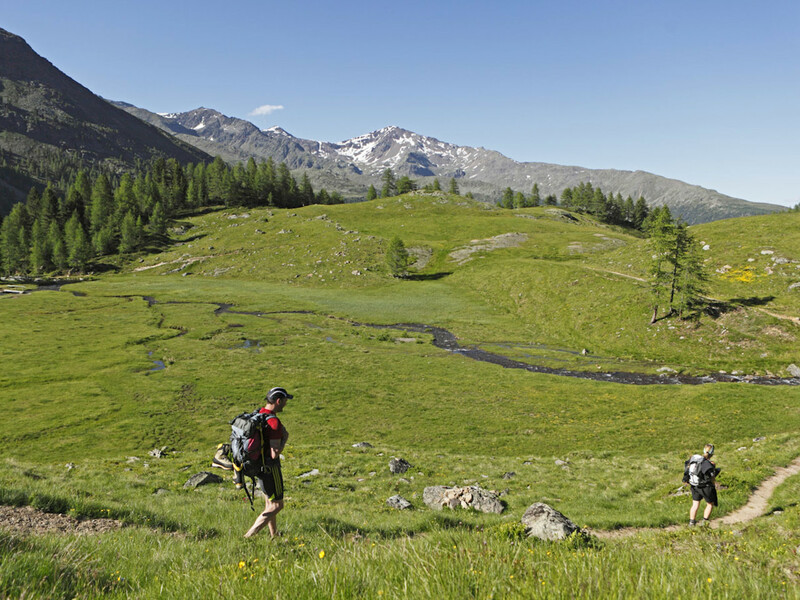 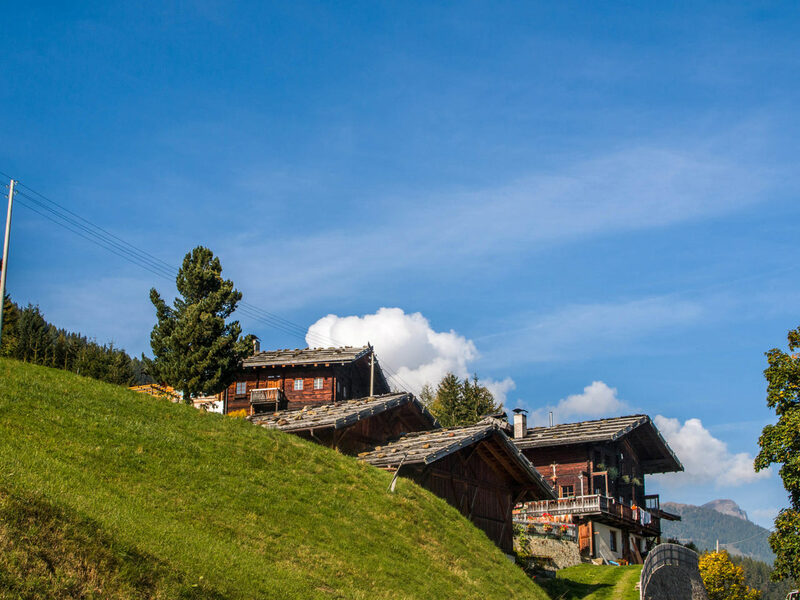 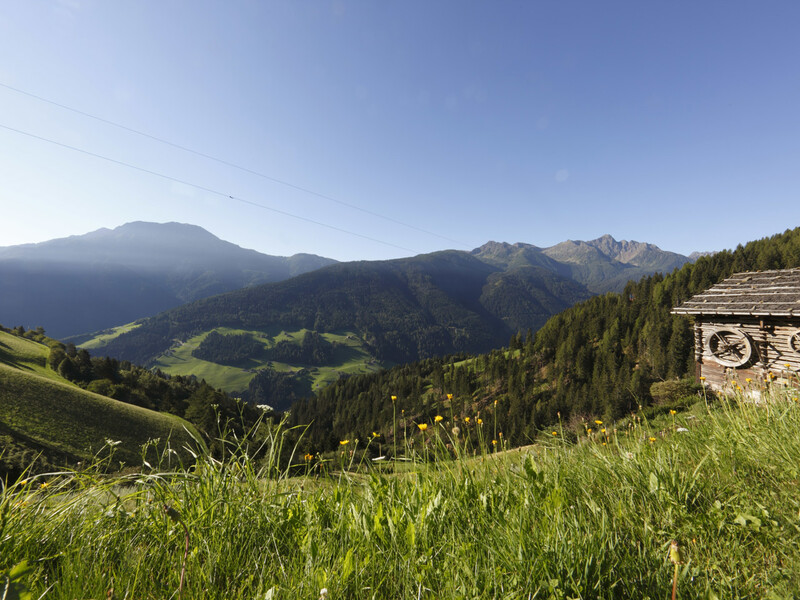 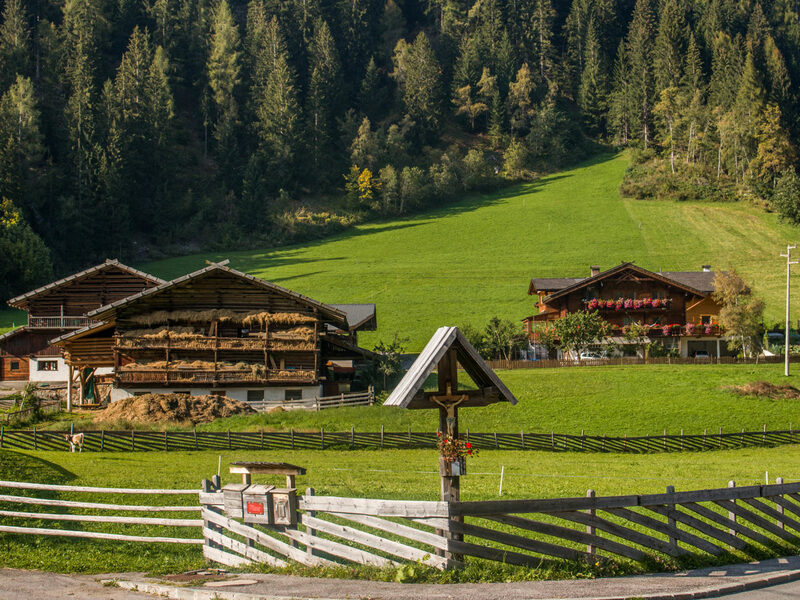 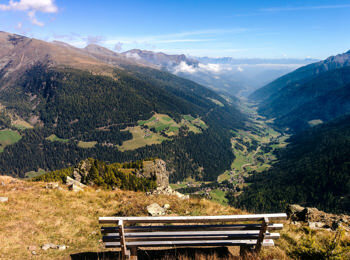 Recommendable as well are the many pleasant hiking trails leading through the nature park Stilfser Joch, through the marvelous natural landscape around Meran or to the mountain pasture Schwemmalm. 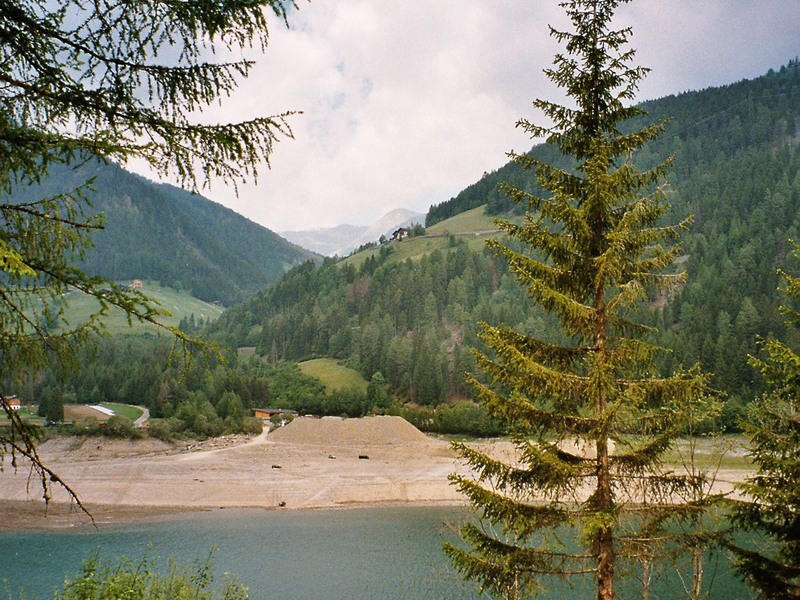 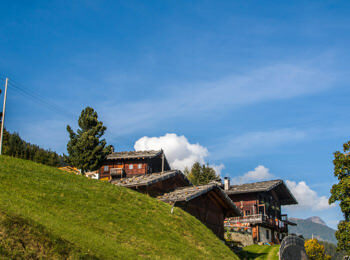 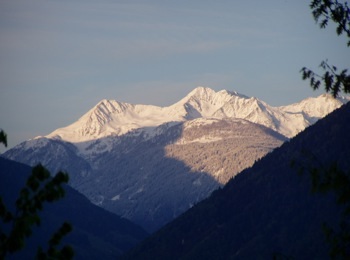 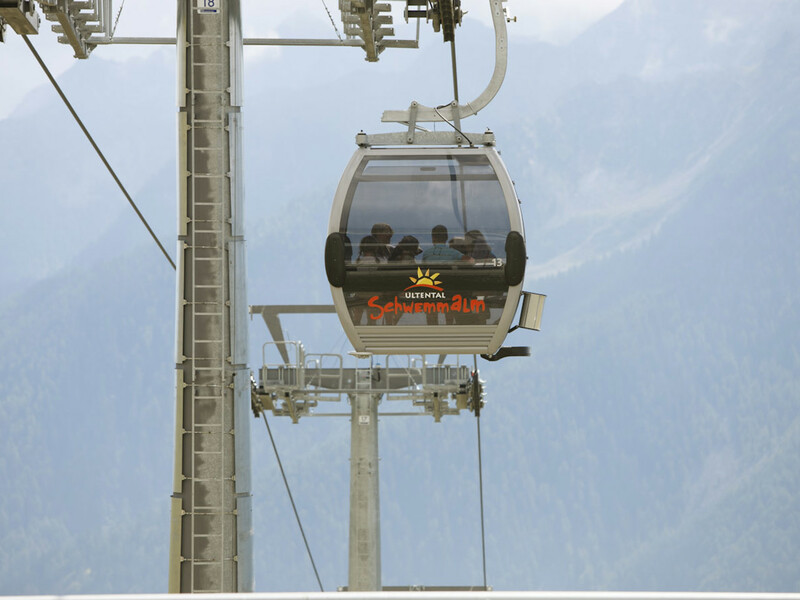 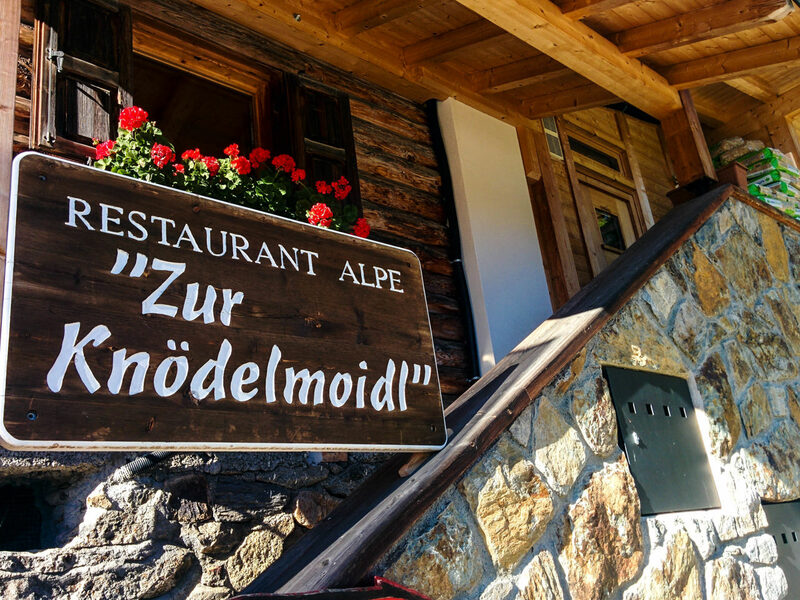 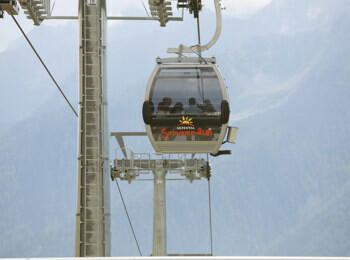 In winter, this area is a quiet and rewarding skiing region for families with children. 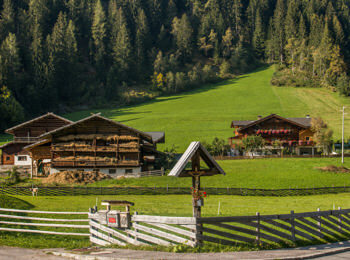 Panoramic cross-country ski trails are available amongst other in St. Nikolaus. 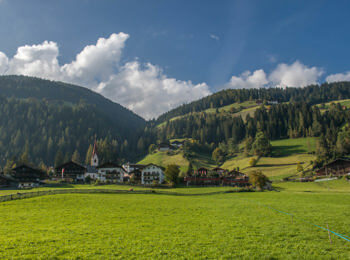 No matter what kind of sports do you prefer: in Ulten you will surely forget about the hustle and bustle of everyday life and pass much time outdoors in a unique mountain landscape.